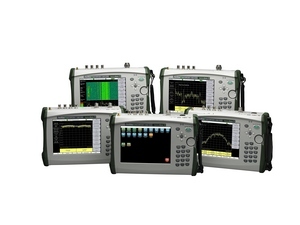 highest performance handheld spectrum analyzer. Exciting new features and options bring more value and speed to the user. Learn more about "43 GHz MS2720T: App note"